Can one bulb really be brighter than another? In a word, yes. Think about the bulbs you use around the home. They have different designs and are rated for brightness according to the number of Watts they produce. Clear bulbs with more Watts will produce more light than those with an opaque finish and lower wattage. 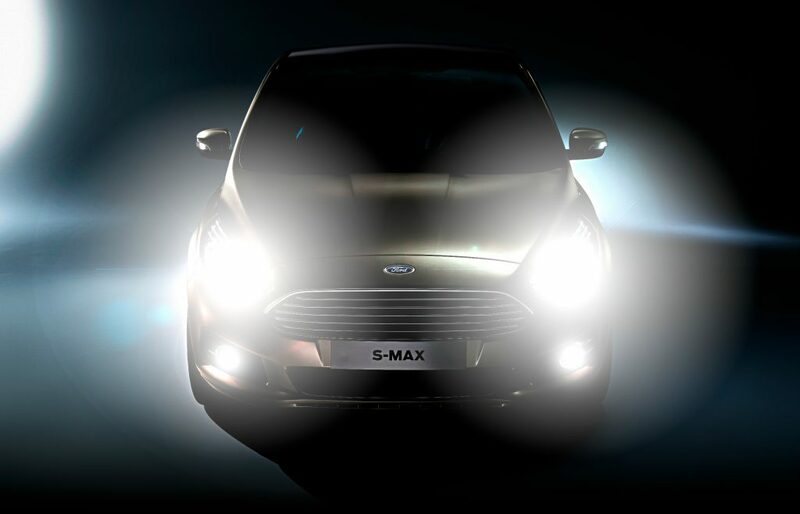 This has led to a huge rise in sales, as it’s relatively easy for drivers to upgrade their car’s lighting performance. Kim Bonard, head of customer experience at autobulbsdirect.co.uk, says over the past 10 years, it has seen sales of bulbs grow by 400 per cent. How much brighter can headlights be? A lot brighter, according to the manufacturers and independent tests. John Lancaster is a vehicle lighting specialist for manufacturer Osram. He says drivers can see an improvement of up to 130 per cent more light by simply changing their car’s bulbs. These aren’t spurious claims, says Lancaster. “They’re tested and proven in special tunnels designed to allow us to measure the performance of bulbs and lights.” He points out that any improvement will depend partly on the design of the headlamp unit and how effectively it reflects the bulb’s light. What should drivers look for when choosing new bulbs? 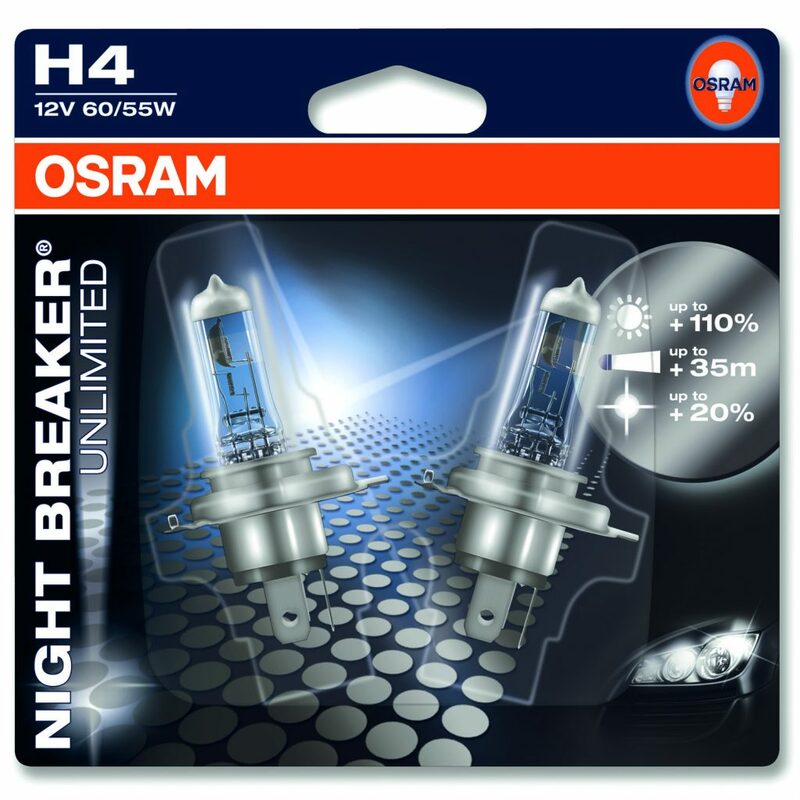 Lancaster says that bulbs made for the exterior use on a vehicle must comply with EU regulation no. 37, which governs the approval of filament lamps in vehicles. They will be marked with an ‘E’ followed by a number code on the base of the bulb. Then decide what you want the bulbs to do. Do you want more light to help you see more clearly from a high intensity discharge (HID) or xenon bulb? Or would you like a blue or yellow tint to the bulb, for cosmetic appearance? Or are you simply after a like-for-like replacement of an existing halogen bulb? Other options include long-life and low-energy bulbs. Like household bulbs, car bulbs have different fittings, and each has its own code, such as ‘H1.’ You can check the vehicle handbook to confirm the bulb specification of your car, or speak with a dealer or the manufacturer. Bulb manufacturers, such as Osram and Philips, offer simple search facilities on their websites. These will help identify the correct part for a make and model of car. And some suppliers, such as autobulbsdirect.co.uk, eurocarparts.com and Halfords.com allow drivers to enter their vehicle registration number and see compatible bulbs. The handbook should explain how to remove and replace bulbs, although You Tube can help greatly here too. And most garages will offer a fitting service. How difficult is it to change a car bulb? In general, older cars are easier to work on when changing bulbs, compared with the latest models. That’s because they have more space in the engine bay and less complicated headlamp units. On a straightforward car, it’s a five-minute job to change a pair of headlamp bulbs. The one thing to remember is never to touch the glass casing of the bulb with uncovered fingers. After trying it out on a 1999 Honda Integra, we found it was an easy job with no special skills or tools required. However, some vehicles may require the car to be taken to a dealer, as bodywork parts must be removed or specialist tools are needed. Do brighter car bulbs actually work? We removed standard halogen HB4 (low beam) and HB3 (main beam) bulbs from the 1999 Honda Integra, and replaced them with 20Twenty Daylight 120 items. As the name suggests, they claim to give up to 120 per cent more light than conventional halogen bulbs, and come with a two-year guarantee. 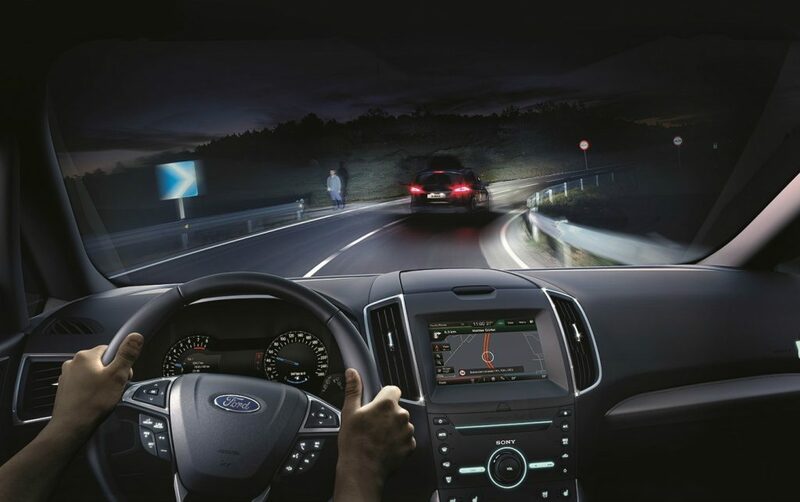 The brightness was greatly improved when driving at night, with good light at the end of the beam pattern, more clarity of the surrounding environment and no blue tint that might annoy other drivers. The power of the main beam was especially impressive. They cost £45 for all four, and would be money well spent in our book. Relly worth reading these tips. They are good. Great steps. Thanks for sharing this. I Found LEDs are much cooler, almost emit no forward heat and are made with epoxy lenses, not glass, and are much more resistant to breakage. Better option than Traditional Lights. If you put brighter lights in your car then **** YOU! You are causing other drivers to go blind, you ******es!